About the Beachwalker Condominium Guide. The Beachwalker Condominium Guide has been detailing and illustrating condos on or near the beach since 2002. 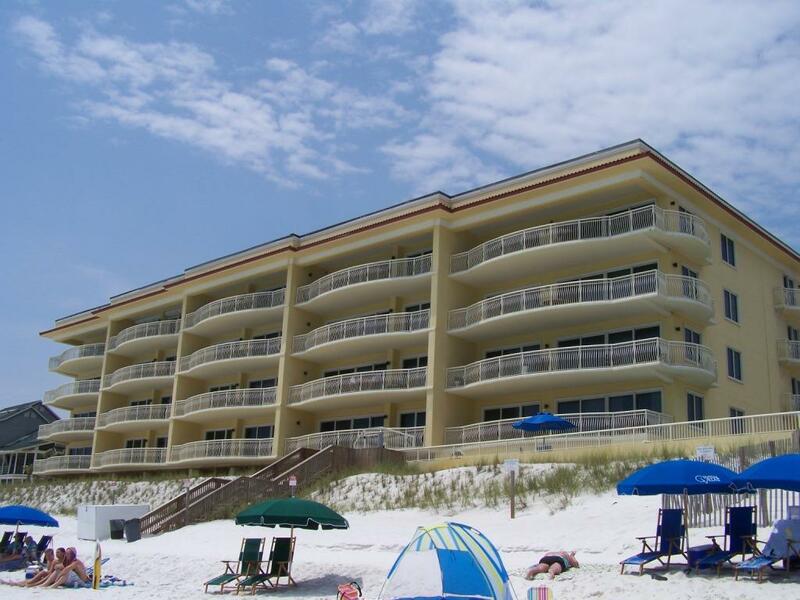 Access details on gulf front condos along the Emerald Coast including Destin, Okaloosa Island, South Walton 30A and Panama City Beach. This guide is an excellent tool for the real estate professional regardless of experience level or local condominium knowledge.